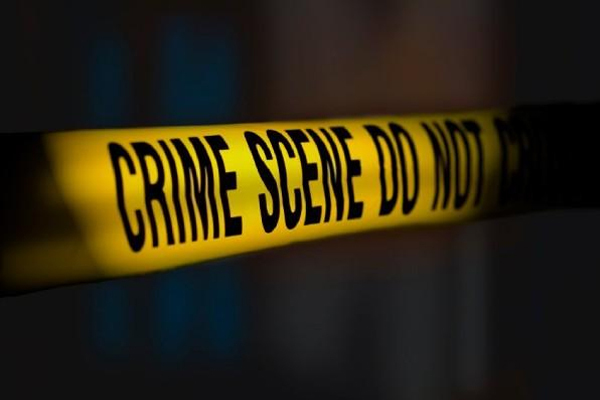 Port of Spain, Trinidad (CMC) – Trinidad and Tobago police are awaiting a forensic report to determine whether or not the burnt remains of a human being found in a forested area in Princess Town, south Port of Spain are that of 29-year-old Devindar Siewdass, who was kidnapped last week. The abductors are reported to have demanded a TT$2 million-dollar ransom for the release of Siewdass, the son of a businessman, who was last seen last Thursday when he left his home in his vehicle. The vehicle was later found abandoned in Claxton Bay. On Sunday, members of the Anti-Kidnapping Unit, Southern Division Task Force and Homicide Division (South), supported by helicopters, mounted a search for the missing man. Six people, including three women, are assisting the police in their investigations.